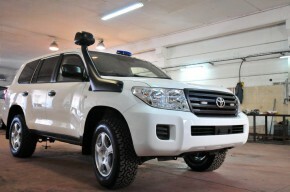 Design and manufacture of armored cars, armored trucks, SUV’s and other armored commercial vehicles. 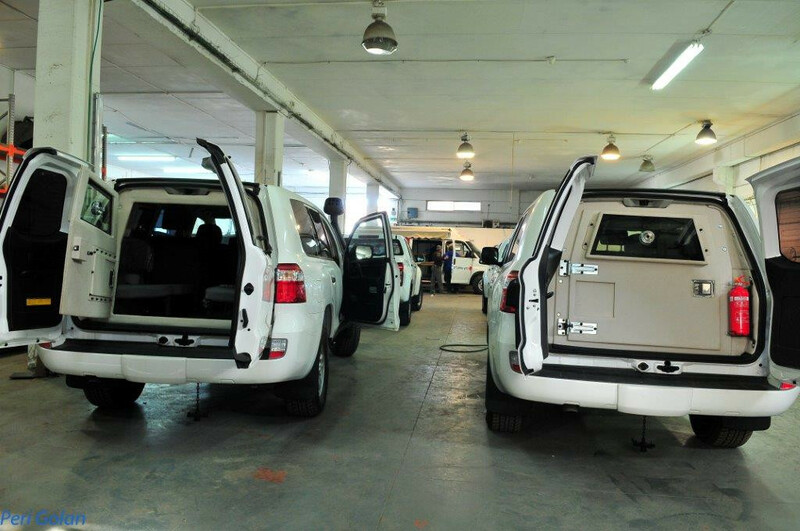 We provide a full vehicle armoring solution by taking a holistic approach in the design and engineering process. 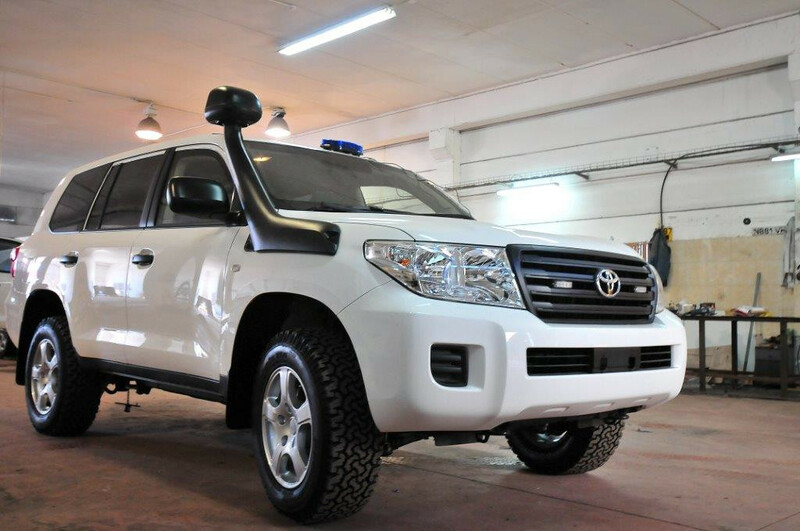 The vehicles are being armored with 360°C bulletproof materials, compounded with the most-effective structure, which provides the required protection from one hand, and keeping the vehicle’s weight as low as possible from the other hand. The materials and armoring structure are all tested and compliant with CEN Euro standards or the American NIJ. 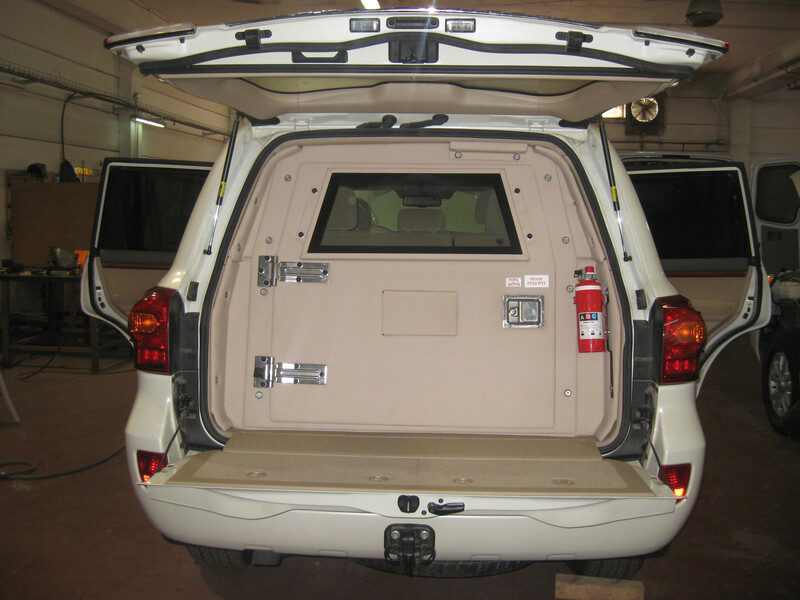 The vehicle’s body shielding is made up of ballistic steel material according to Level B6. Composite material armor will be fitted to driver and all passenger doors and will withstand Level B6. 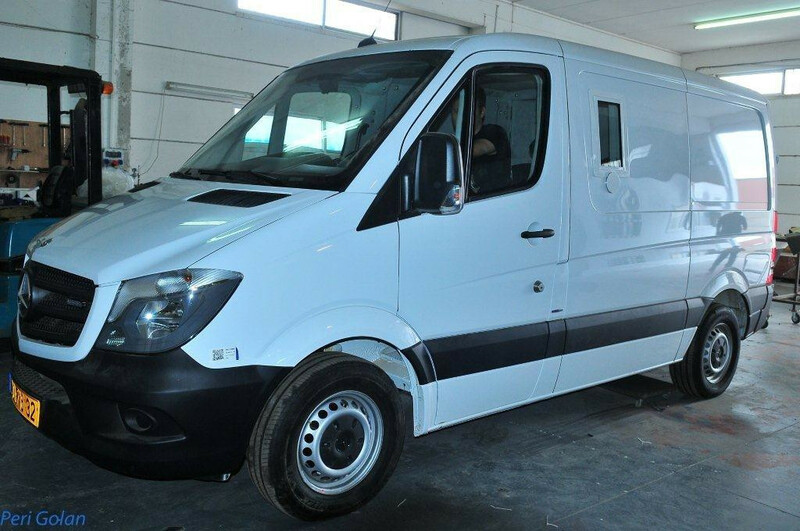 • All installed bulletproof materials for the offered vehicle are compliant with CEN Euro standards. 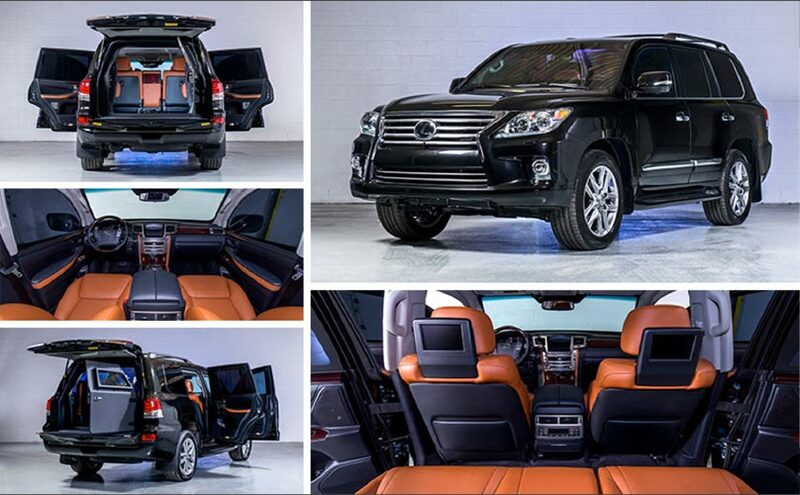 • Some parts of the vehicle, mainly the doors, are being armored with composite materials to reduce dramatically the vehicle’s weight, and to maintain its performance. • All original paneling, as listed below, are removed and those areas are lined with armored steel. Once installed, the original paneling is reinstalled. All original glasses are removed and replaced with curved and flat bullet resistant glass. 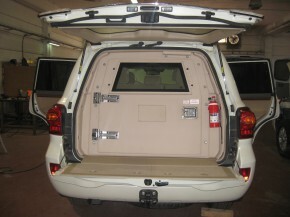 The Concealed armoring makes the vehicle to appear unchanged to the average eye. • All re-trimming will be done in the original color. 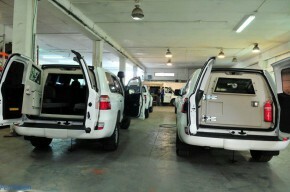 • The original locking system is retained. 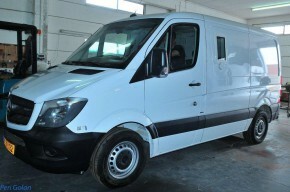 • All vehicle windows are fitted with ballistic glass up to B6 standard. • All windows are made with bullet resistant transparent armor glass, 42 mm thick, multi-layers glass with polycarbonate film.